Wielding an acoustic guitar and soulful vocals, Noel Nderitu is a breath of fresh air to the evolving Kenyan music scene. Noel began honing his musical gift after high school, having purchased a guitar and joining his church music team. The Nairobi born and raised singer-songwriter later began his musical journey through background vocal stints as well as music directing live performances for some of Nairobi's finest talent. His first introduction to the world as a solo artist came in the form of an 8-track effort titled 'My Kind Of Music', released in the last quarter of 2013. 'That was a raw expression of me at the time, both musically and spiritually' he says as he reflected on the recording. 'Artists now battle with being true to themselves and at the same time making music that would sell or resonate with the public. That didn't cross my mind once when I was recording 'My Kind Of Music'. I just wanted to create and speak my heart', he continued. As a multi-instrumentalist (Voice, keyboards, guitar and bass), he has a certain edge when writing, one he describes as a tricky one to balance. 'I have learnt not to have selfish conversations. With music being a language, musicians tend to want to display their vocabulary at the expense of alienating their audience. I'm slowly getting the balance between musicality and relatability'. Fusing R&B, soul and gospel sounds into his music, Noel has recently completed work on a new full length record titled 'The Bridge'. Sung in English and Kiswahili, the record was digitally released on May 22nd, 2017. It debuted at number 1 on the iTunes Kenya charts. This saw him win 2017's Best R&B Act at the Cafe Ngoma Awards -an initiative aimed at acknowledging talent within the alternative scene. 2018 has seen another addition to his growing list of accolades - The Global Music Awards awarded the song 'Perfect' a Bronze Medal, making him the only African recipient among the category's winners. Noel plans to follow up this release with a series of collaborative projects. The first of these projects is 'Undugu', a 5 track EP with Nairobi based act Rigga, released on May 1st, 2018. He started off 2019 by releasing ‘The Love Sessions’, a 6 track self-produced EP (March 4th, 2019). Noel hopes that the consistent release of projects normalises the recording efforts of musicians from the live and alternative scene in Nairobi, as only few musicians in the scene pursue recording music. He also hopes to be at the forefront of driving the acoustic scene ahead in Nairobi and beyond. Noel has performed in Uganda, Tanzania, Rwanda, Germany, Australia, New Zealand and the United States of America. 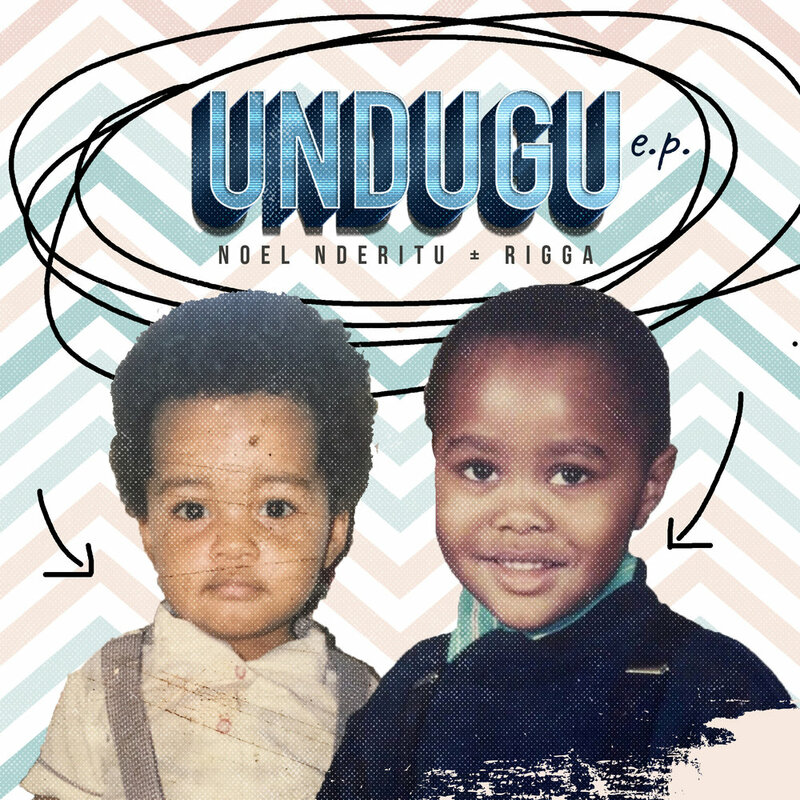 Undugu EP w Rigga, released May 1st, 2018. 'The Bridge', released May, 2017. 'My Kind Of Music-EP' released on 31st August, 2013. Thank you for your order! An email with further instructions shall be sent to your address.